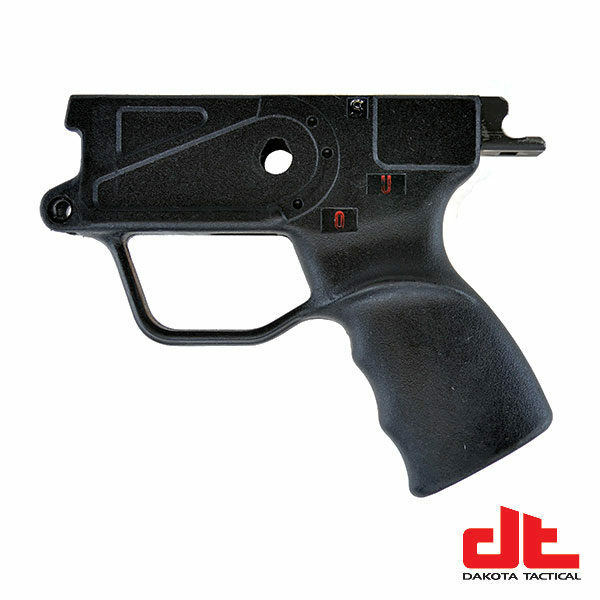 These USED HK33 “contour” trigger pack housings produced under contract on HK licensed tooling are a great value! They have been cleaned and are ready to install. 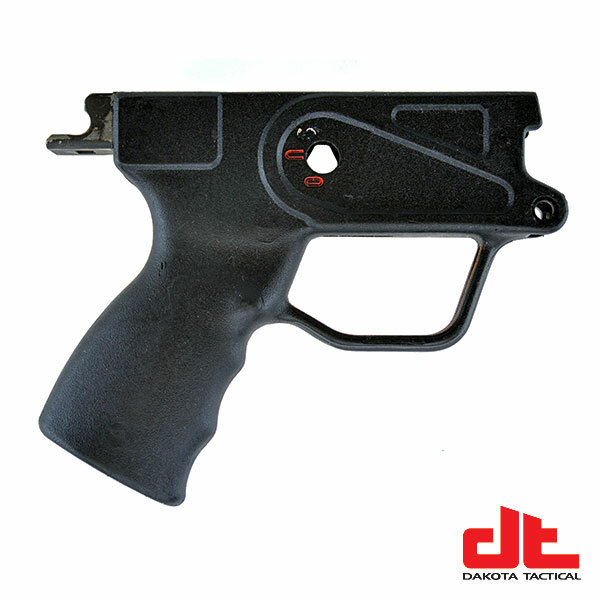 These are S-O-U selector position marked, compatible with S-E-F trigger packs and polymer housing selector levers.